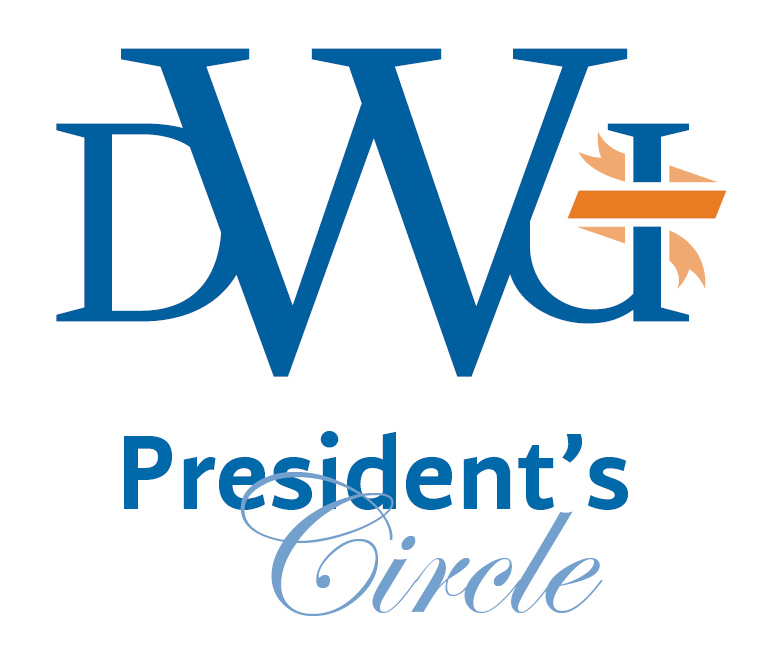 The President’s Circle is made up of generous individuals who are passionate about supporting a Dakota Wesleyan education and its important role in developing servant leaders. President’s Circle members provide the foundational support sustaining the university and providing the platform for excellence. For information about joining the President’s Circle, contact us.